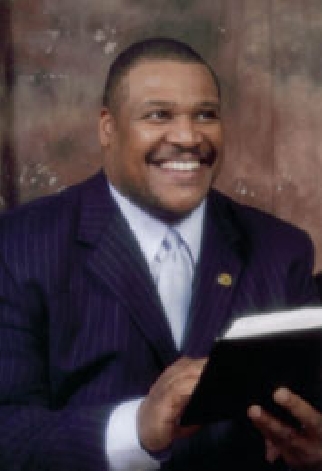 The ministry has provided Dr. Murphy the opportunity to serve in various capacities including associate minister at Third Baptist Church in Alexandria; Cedar Grove Baptist Church of Roxboro, NC; First Mount Zion Baptist Church of Dumfries, Va; Pastor of the River Zion Baptist Church of Blanch, North Carolina; and Vice Moderator of the Cedar Grove Baptist Association. Presently, Dr. Murphy serves as Pastor of Greater Little Zion Baptist Church in Fairfax, VA, since 1999. He is married to the former Barbara Ann Thorpe and they are the proud parents of two children, LaTasha Monique and Ethan Lamar.